Grab this set of St Patrick’s Day Brain Break Cards that’s sure to motivate active learning. 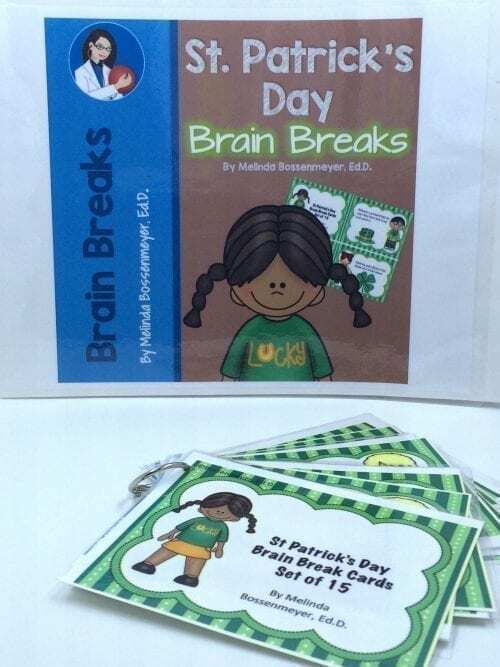 Brain Breaks help to focus children, re-energize them and get them up and moving in a classroom. 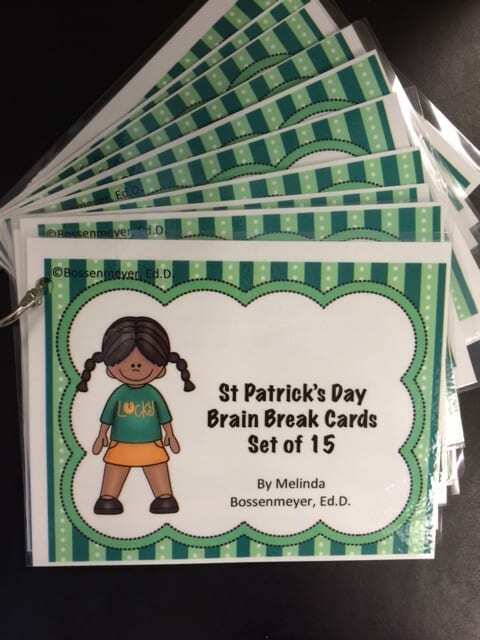 Students have fun with a “themed” set of 15 brain break cards. 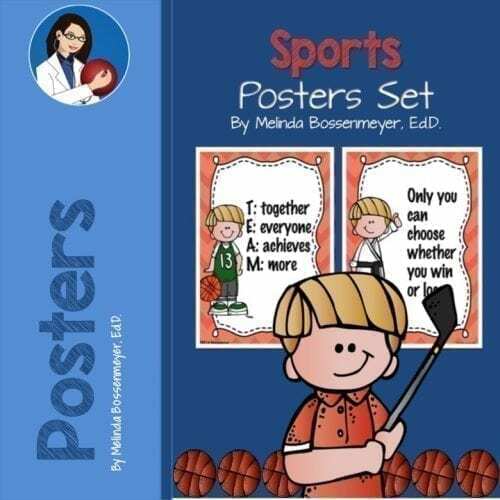 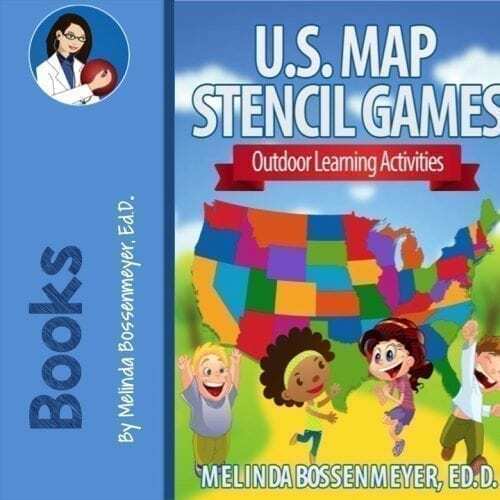 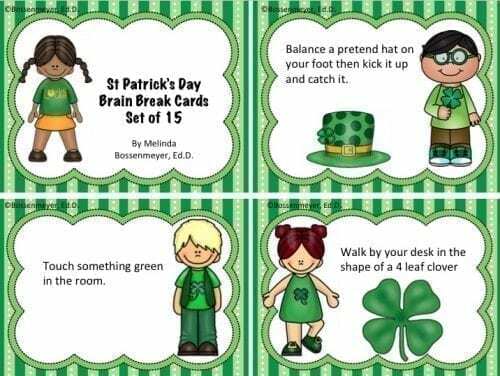 Some examples include: Dance a jig, Leap Like a Leprechaun, and Touch Something Green in the Room ). 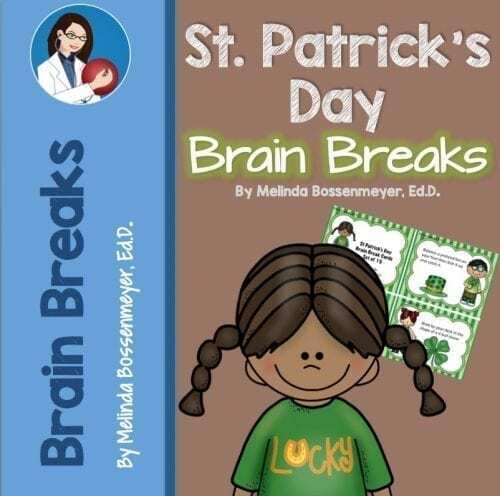 St. Patrick’s Day Brain Breaks are part of a set of Holiday Brain Break Cards.